Few experiences in life are as painful as the death of a loved one, and when a loved one is killed by the negligent or willful acts of another, the pain can be even deeper. After the wrongful death of a loved one, it’s important to speak with a compassionate personal injury attorney. 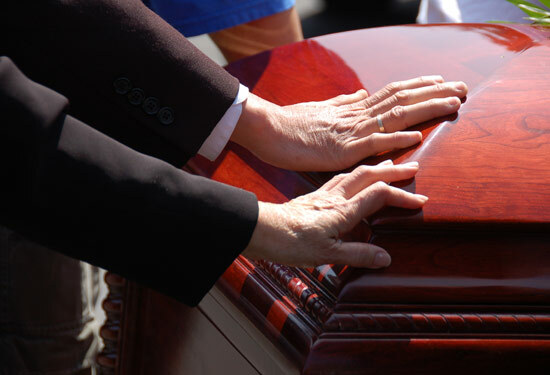 Attorney Glenn Johnson understands that no amount of money will make up for the loss of your spouse, child, or parent. Financial damages can, however, be a comfort in this dark time by helping you take care of funeral costs, cover medical bills, and replace lost income. Damages for loss of companionship and emotional pain can also bring some comfort after the tragic loss of someone you love. The amount of damages that you can receive for your wrongful death lawsuit will vary on a case-by-case basis. However, if you’re wondering how much your lawsuit may be worth or if you even have grounds to seek compensation, then contact our office to arrange a time to speak with Glenn Johnson. Glenn Johnson – Attorney At Law will do everything he can to shoulder all legal responsibilities so that you can focus on recovering from your grief and spending time with your family. Contact Glenn Johnson – Attorney At Law today to set up a consultation and learn more about your rights. Fill out the form for your FREE Consultation or Call 714-989-6999. © Glenn Johnson Law 2019.